If you have a question or need us to call to schedule an appointment please feel free to send us a message! Please NO SOLICITATION. 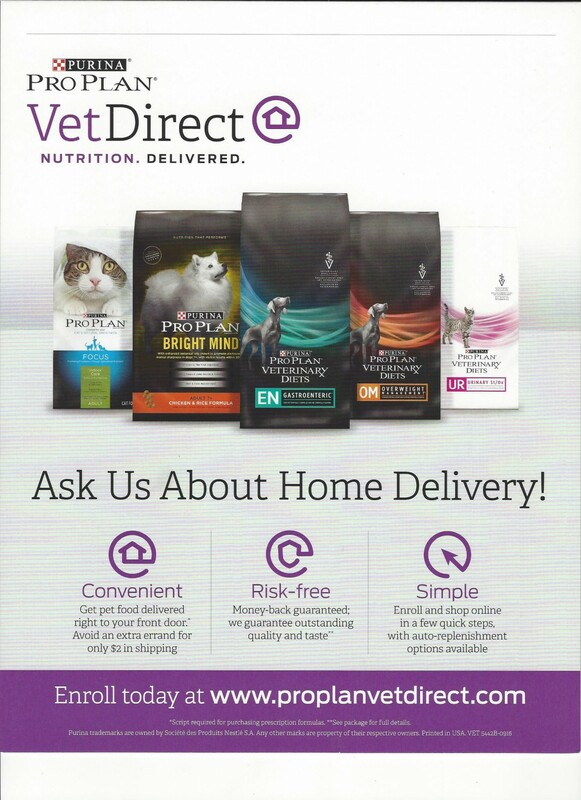 We at Cats Only Veterinary Hospital are always looking for ways to improve our products and services we offer you. Your suggestion, ideas, and comments are always welcome.